We turned childhood memories into a shop of smiles. We created an elevated dining experience inspired by a quail hunt. 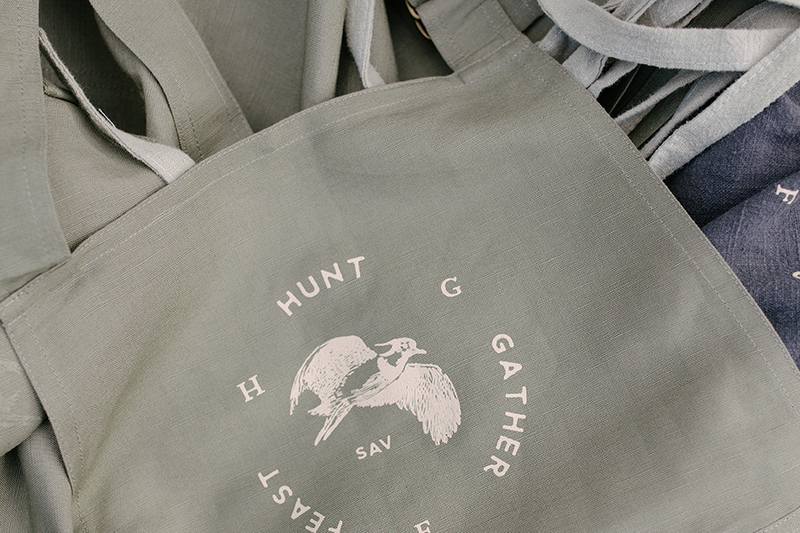 Inspired by a Covey Rise quail hunt in the Georgia woods of the Roberts Shooting Preserve, Hunt Gather Feast is a Southern dinner experience with a special purpose: "To celebrate together and fellowship among friends, to let us serve you." Flourish teamed up with Big Bon Pizza, Atlantic Restaurant, and Covey Rise for an unforgettable night under the Southern sky. We defined Savannah’s first apartment hotel concept. Situated on the Northwest corner of Congress St and Martin Luther King Jr. Blvd, The Windrose Apartment Hotel offers an elevated Savannah experience. Born from a love of Savannah by Ben and Kate Towill, Flourish developed the identity alongside interior design and renovation efforts by Basic Projects.